Located in the heart of Panama City, the Executive Hotel is the perfect destination to explore the many tourist attractions of this vibrant city. With a tradition of 45 years of warm hospitality, our staff can show you the city as few hotels can. Below, you will find our guide to the top things to do in Panama City. Considered one of the most beautiful examples of architecture in Panama, the Iglesia del Carmen is a Gothic icon that is well worth visiting. 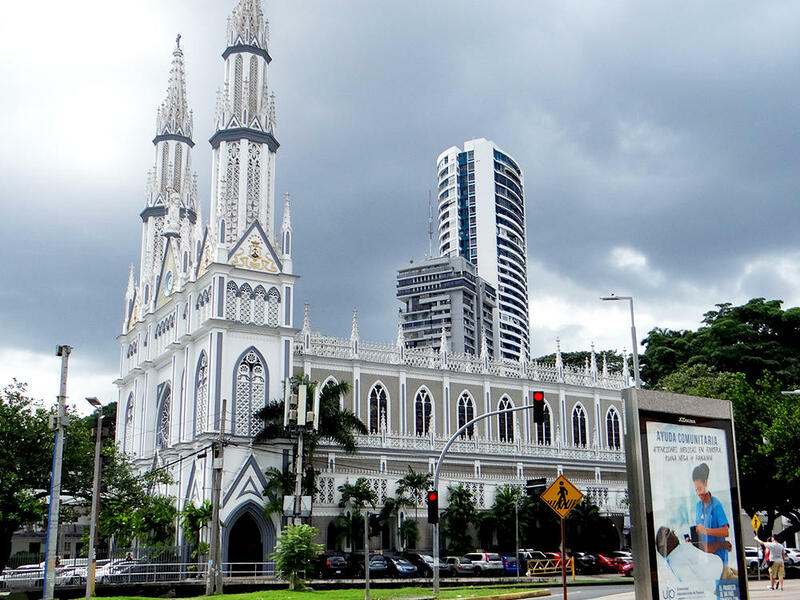 You will find this impressive church in the center of Panama City. 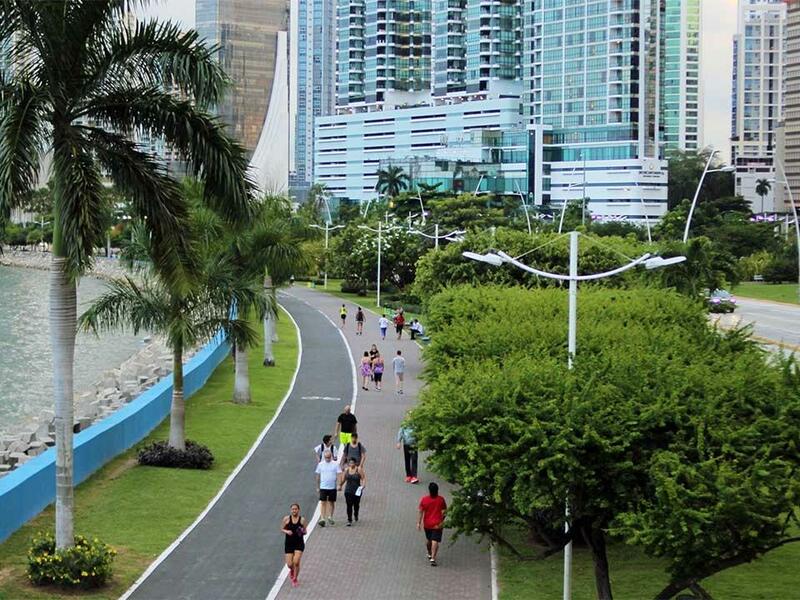 Enjoy the green and natural areas of Panama City without having to travel far. Cinta Costera is built in the city itself, so you can walk on scenic roads while you see beautiful skyscrapers in the background. You can even use the exercise equipment installed in a special area of this beloved destination. It's another way to stay in shape while experiencing this charming portion of Panama City. 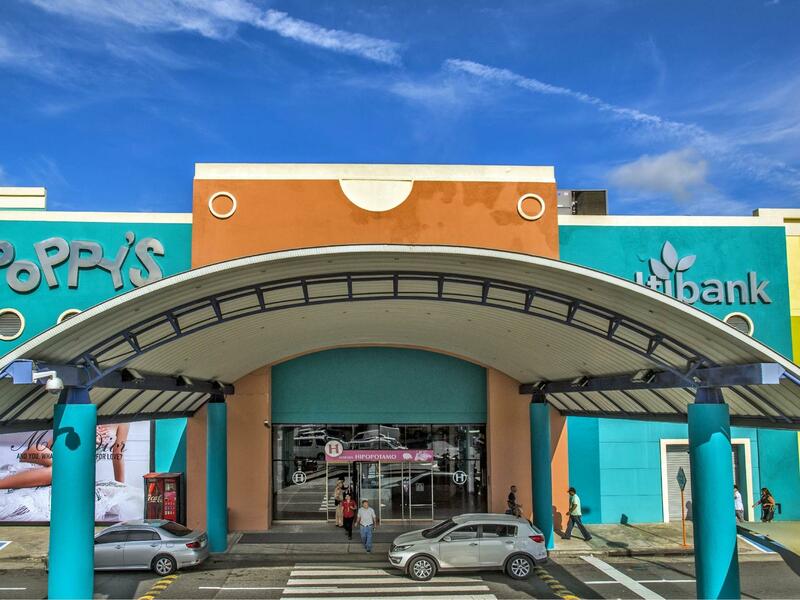 If you're in the mood to go shopping, Albrook Mall is bound to have something that suits your tastes. Considered one of the largest shopping centers in the world, it contains hundreds of stores, dozens of restaurants and many other popular attractions. 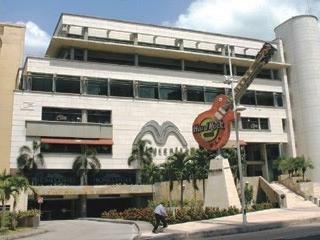 Located in the heart of Panama City, Multicentro offers more than 100 stores, restaurants and newsstands. This modern shopping destination also has a casino, several restaurants and a special children's play area. 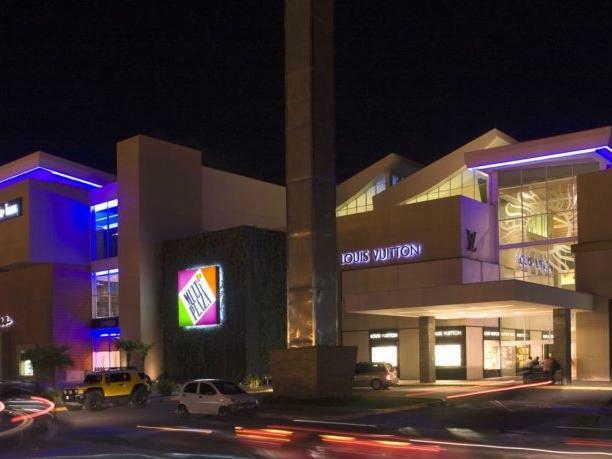 In the center of the city of Panama, you will find this modern shopping center. It has more than 200 stores to choose from during your visit. In addition, you can enjoy generous discounts and offers when you stop in the shopping center reception area to obtain a special shopping card in Panama. 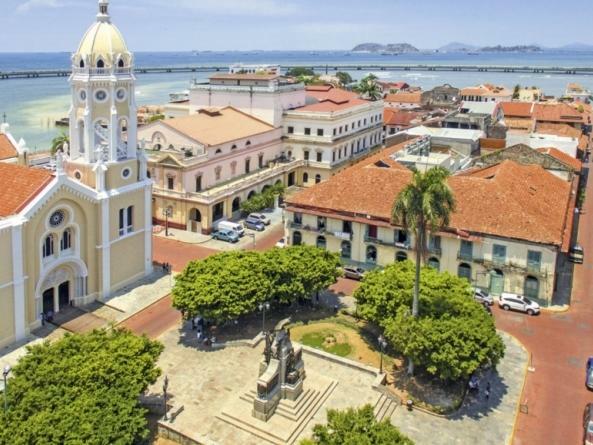 Located on the outskirts of the modern city of Panama, Casco Viejo is the old part of Panama City. Founded in 1519, the city was attacked several times by pirates and devastated by fires and earthquakes, all of which resulted in the geographical displacement of Panama City. 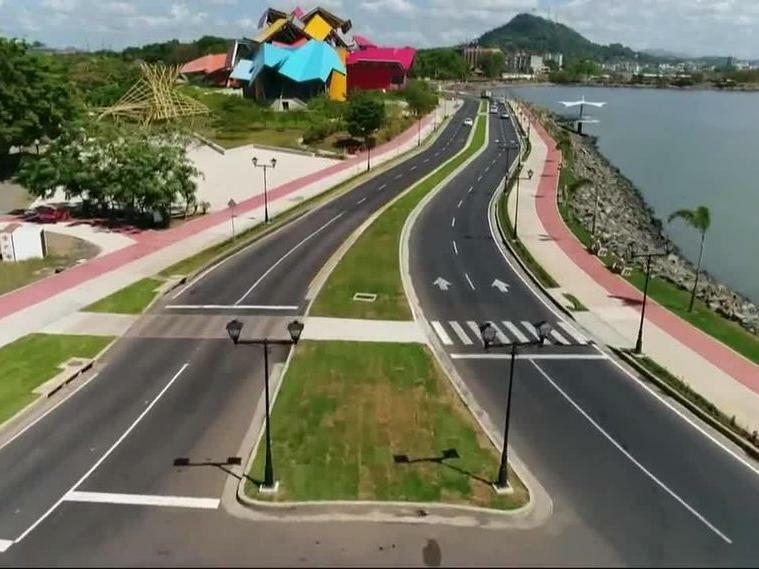 Visitors will find the Amador Causeway near the Pacific entrance of the Panama Canal. Perfect for cycling, running, skating, sailing and more, the causeway is a place of recreation. The Smithsonian also has a small museum there, to later join by a new museum called The Bridge of Life. Just ten minutes from downtown Panama City, the Metropolitan National Park covers 265 hectares and is home to a wide variety of birds, butterflies and small mammals. 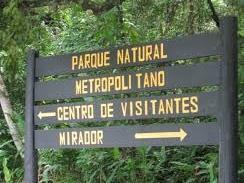 The park is crossed by a series of trails ideal for walking, hiking and bird watching. 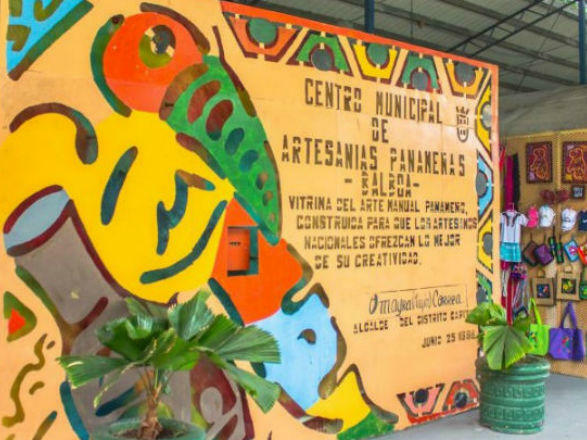 Housed in a historic building in the former Canal Zone, the Handicraft Market of Balboa, is a place for local artisans to sell their wares. Take a look in particular at the "molas", the most famous crafts of the country. Be prepared to receive a good deal! 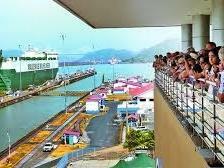 Take a train trip along the Panama Canal. 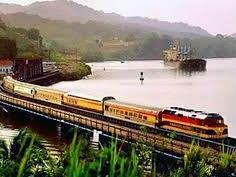 Enjoy the exotic flora and fauna of the exuberant rainforest through the intercontinental train of the world. It is a unique and fun experience for tourists of all ages. 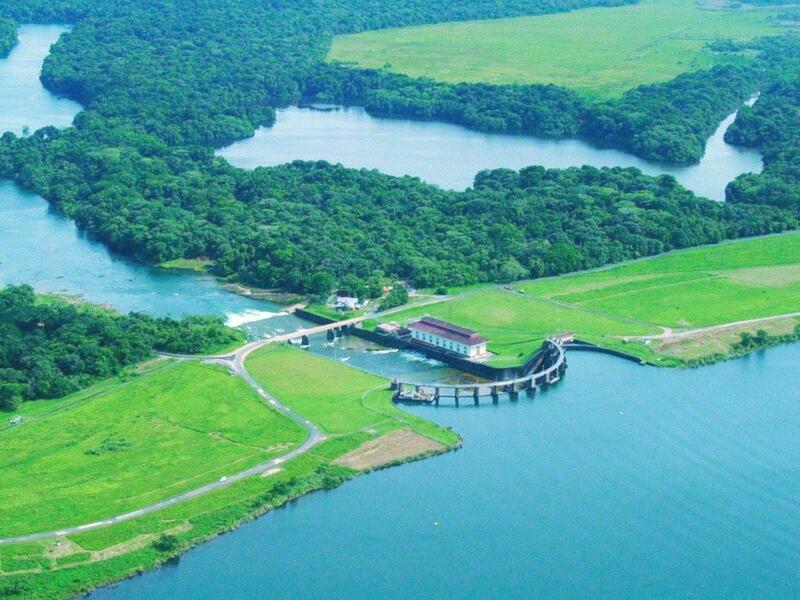 Created in 1913 by the Gatun Dam across the Chagres River, Gatun Lake is an important component of the Panama Canal. Visitors can enjoy boating or fishing on the lake for a one-of-a-kind experience in Panama City. 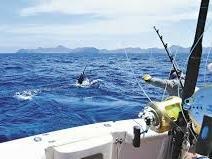 Finding the one that escaped is one of the many deep-sea fishing tours in the Gulf of Panama. From marlin, tuna, sailfish, these waters are full of great trophy fish that will give you history in the coming years. 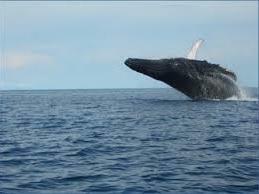 Enjoy a once-in-a-lifetime experience by booking a whale-watching tour that takes you along the Gulf of Panama, through the Las Perlas archipelago, to watch the humpback whales. This section of the gulf has become a marine corridor for the conservation of marine life that everyone can observe and enjoy. 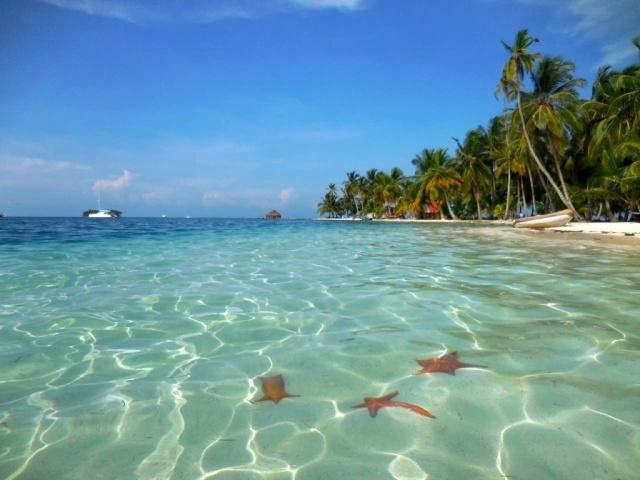 Located to the east of the Panama Canal, San Blas is an archipelago of 378 islands, of which only 49 are inhabited. 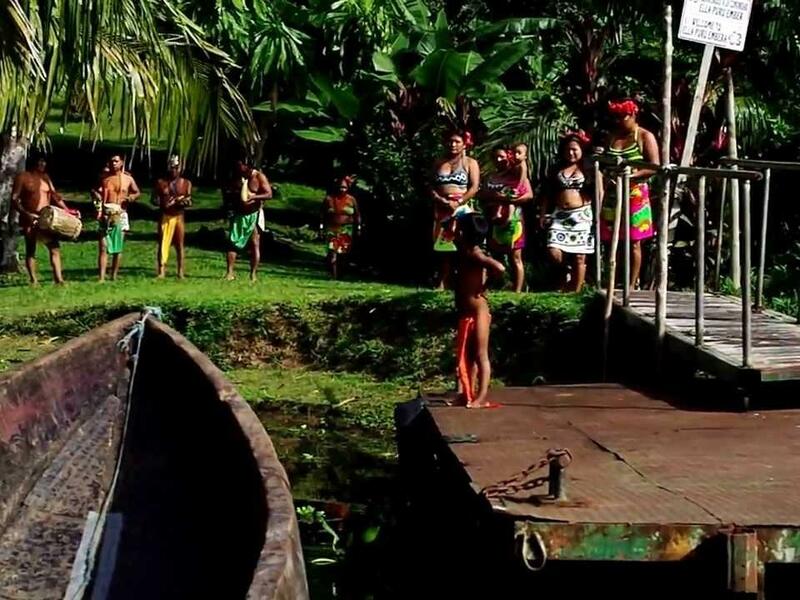 The indigenous Guna Yala tribe still lives on the islands, but you can also find product sales in Panama City. The islands are ideal for diving, boating, native foods, and buying souvenirs on the island.